I launched a new website based on WordPress. McAfee was showing RED alert for this domain because this site is new and it was not verified. When I tried to verify the ownership of this wordpress powered blog McAfee site verification showed following error. 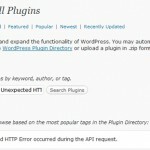 This is a typical error shown by McAfee Site Advisor when you try to verify the ownership of any WordPress based blog. 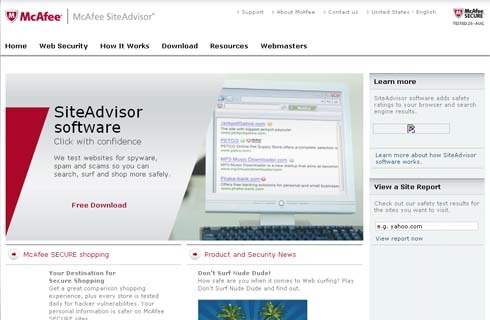 It’s a bug in McAfee Site Advisor system which remains unfixed. The solution to this problem is simple. 3) Get the file name provided by McAfee Site Advisor and upload it in the root of your site. 4) Bring back the .htaccess file.